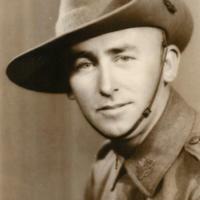 Stevens, Raymond Charles born 1909. 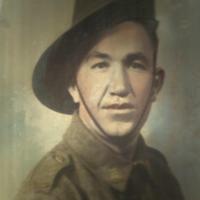 Served in New Guinea during WW2. 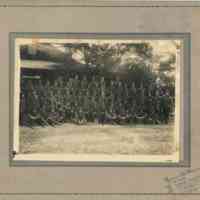 I believe that this photo includes members of the Ray family who served in World War I. 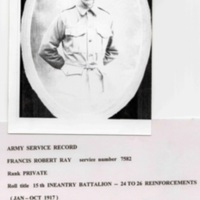 Can anybody provide any more information on this photo?